The best shirts. Made just for you. 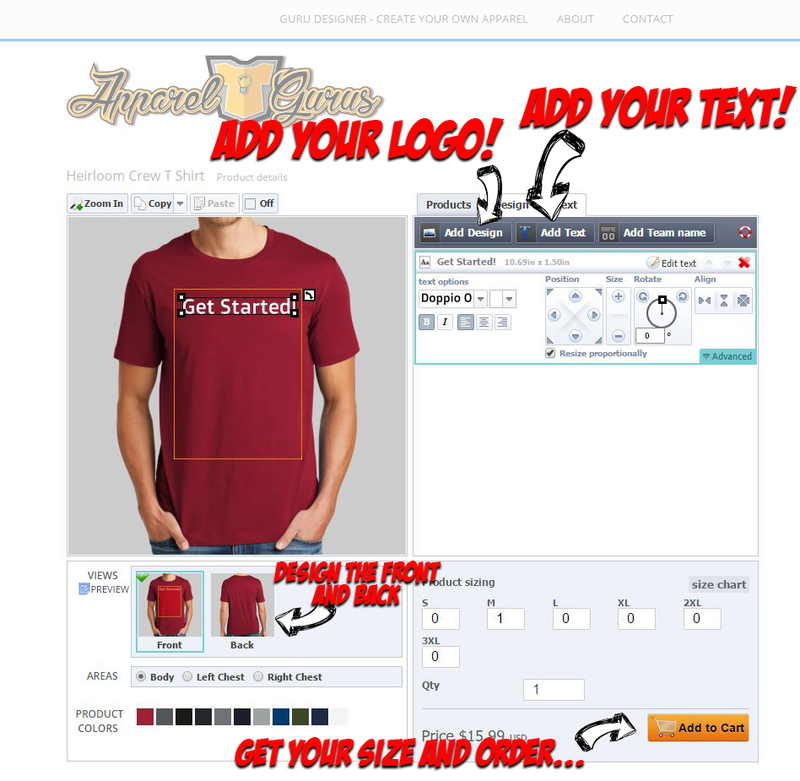 Apparel Gurus in Zeeland, MI makes it easy to design awesome apparel for any occasion. Have you ever wanted just 1 or 2 shirts? We can do that. No crazy set up fees, no 12 shirt minimums. 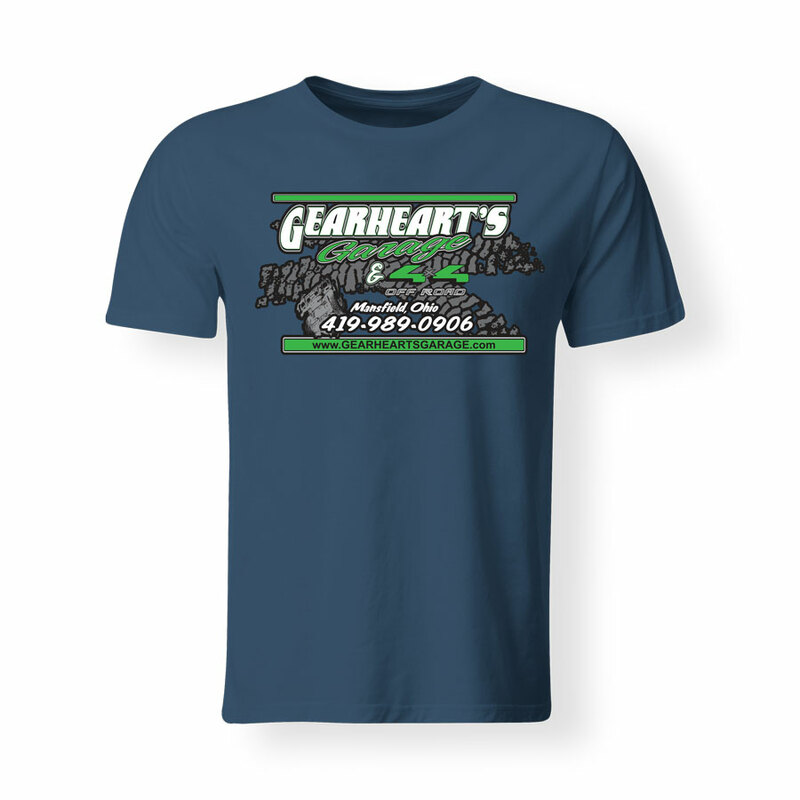 Just the best direct to garment printing in all of West Michigan! The Gurus love to help too. If you already have a design, we can help you spruce it up or even create something new. Just connect with us on our contact page and we can discuss your project in depth. 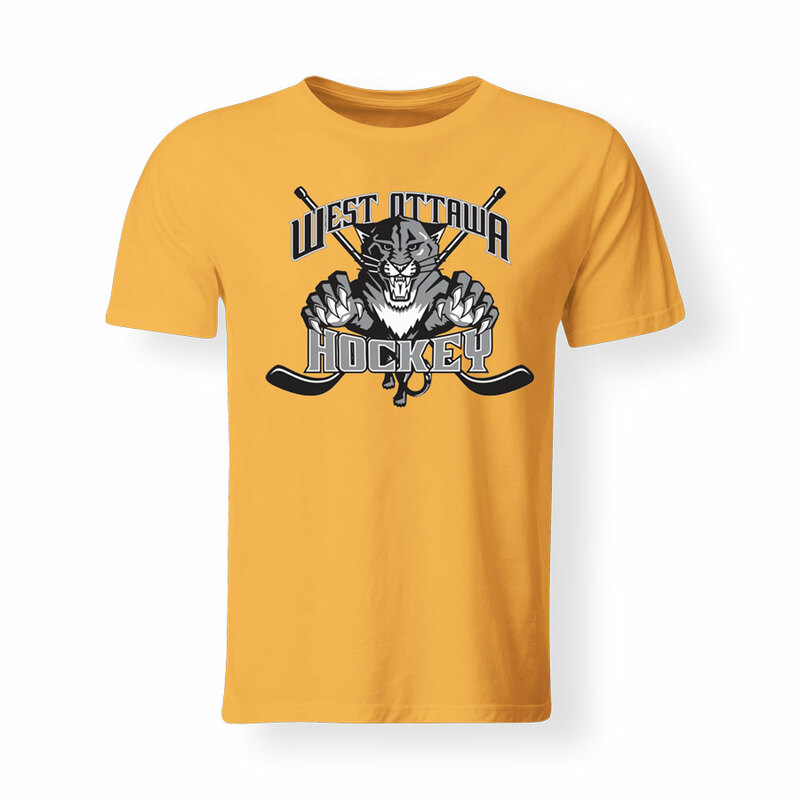 We print right to your shirt. No screen charges. 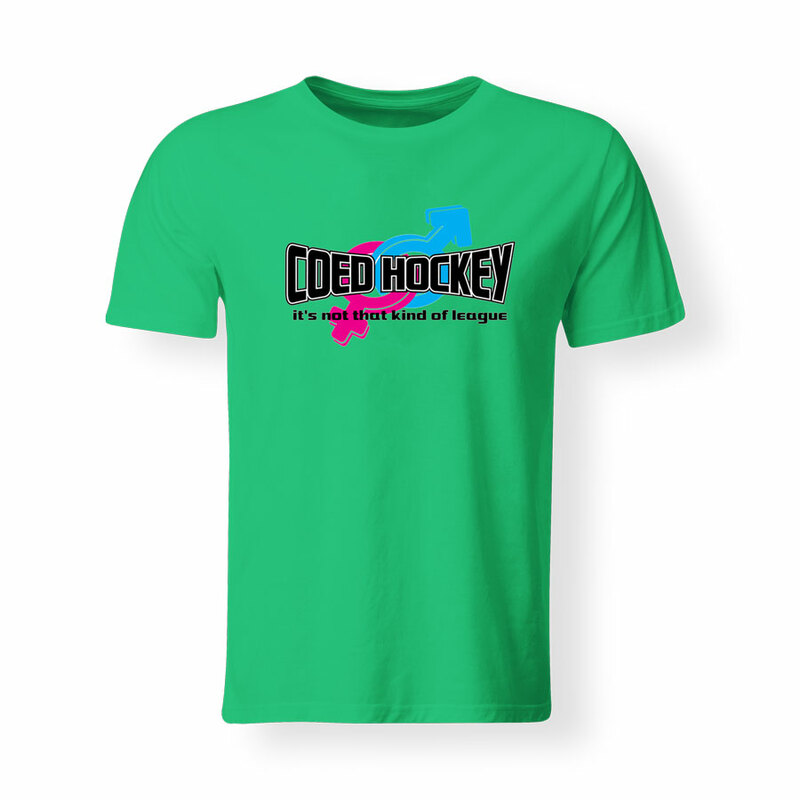 Just great shirts! We work quickly to get you your shirts. We can RUSH too – just call. This is America. If you want that printed on a shirt, you got it. On top of apparel, we print signs, flags, vinyl wraps, and more. God set the tone. We take it from there. Print the rainbow! We love our community and giving back to emergency personal. Ready to design? Let's get started! Go ahead. Play around and design something awesome!